And it is just one of two F1s upgraded by MSO with an LM-spec engine. 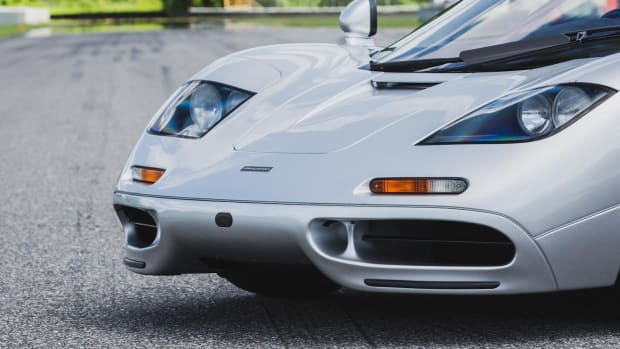 Every McLaren F1 on the planet is definitely a special car, but this 1998 F1 &apos;LM-Specification&apos; just might be one of the finest examples to ever hit the road. 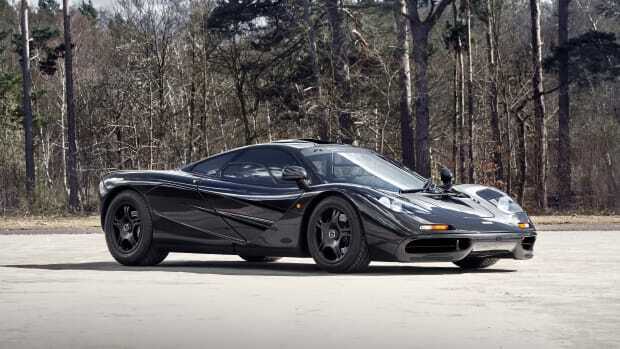 The original owner of the car sent the F1 to McLaren Special Operations to create one of the most coveted versions of car possible and they did that with an LM-specification engine that allowed the supercar to produce 680 hp at 7,800 rpm. It is only one of two street-legal F1s to be equipped with an LM-spec engine and it also features larger radiators, a sport exhaust, and the Extra High Downforce Package, which includes an updated nose, front wing vents, a much more aggressive rear wing, a four-millimeter Gurney flap, and gas discharge headlights for better visibility. 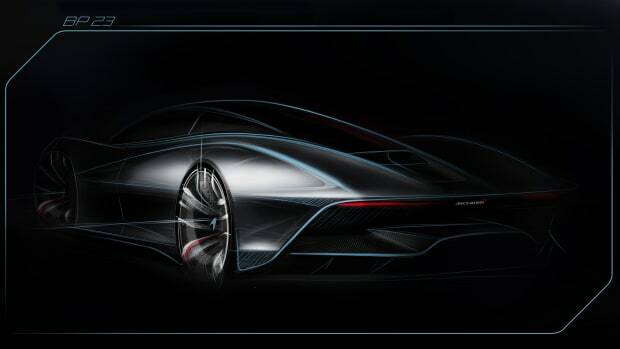 Other details include a magnolia leather and Alcantara interior, an upgraded A/C system, satellite navigation, a larger 14-inch steering wheel, LM-style handbrake, LM-style instrument cluster, and a signature by Gordon Murray on the transmission tunnel. 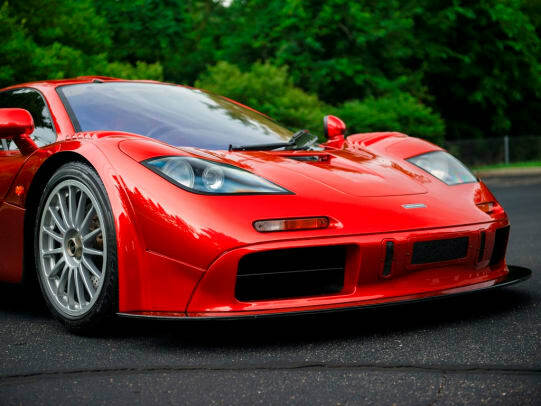 20 years later and still one of the fastest cars in the world. 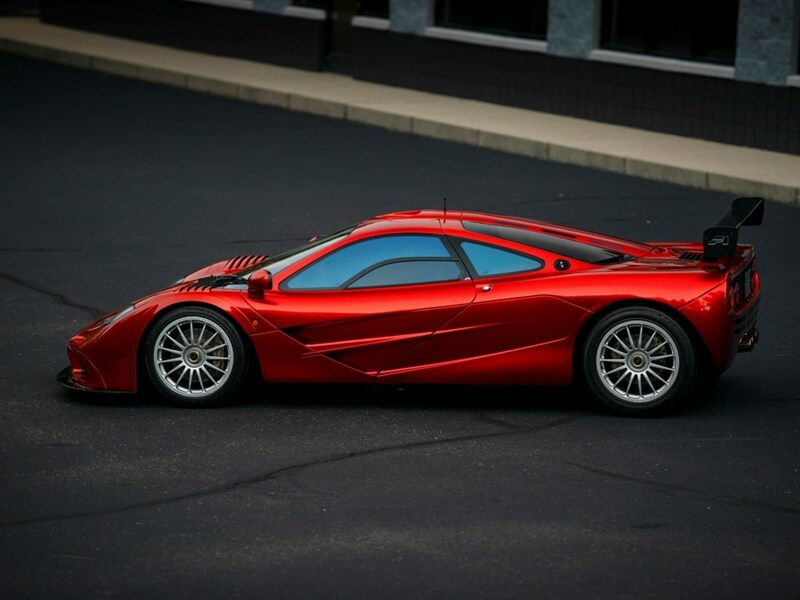 The single-owner car is the 37th McLaren F1 to leave the production line. And it's already sold out.